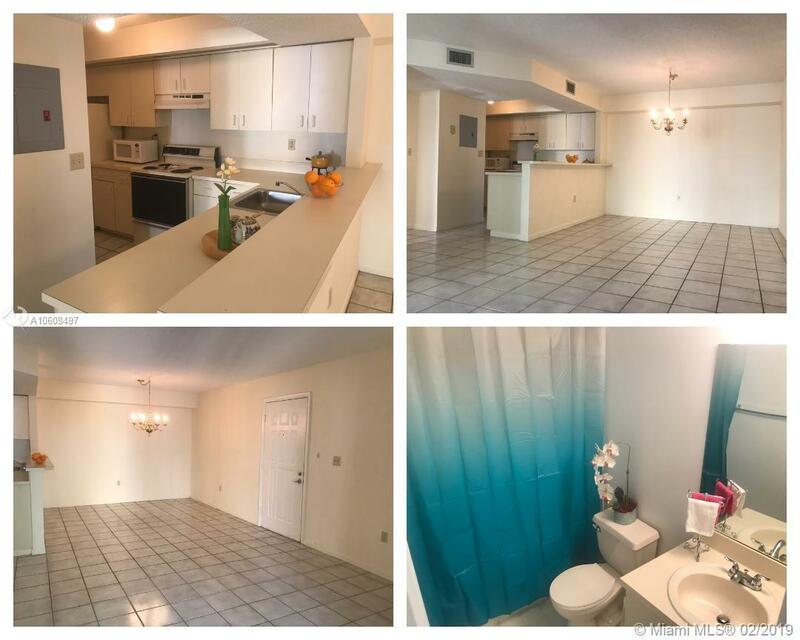 Great opportunity to own a two bedroom apartment in a desirable gated community in the Cutler Bay area, east of Old Cutler Rd. Two bathrooms, very spacious unit, 1,110 Sq. Ft., second floor, big walk-in closet, living room and master bedroom with balcony, freshly painted, new wood laminate floor in the bedrooms, linen closet, and pantry. Perfect for an investor or for a first home buyer. Security guard 24/7, barbecue area, playground, tennis court, pool, playground, gym, and lake. Contact Listing Agent for appointment. Close to Black Point Marina, supermarket and banks.